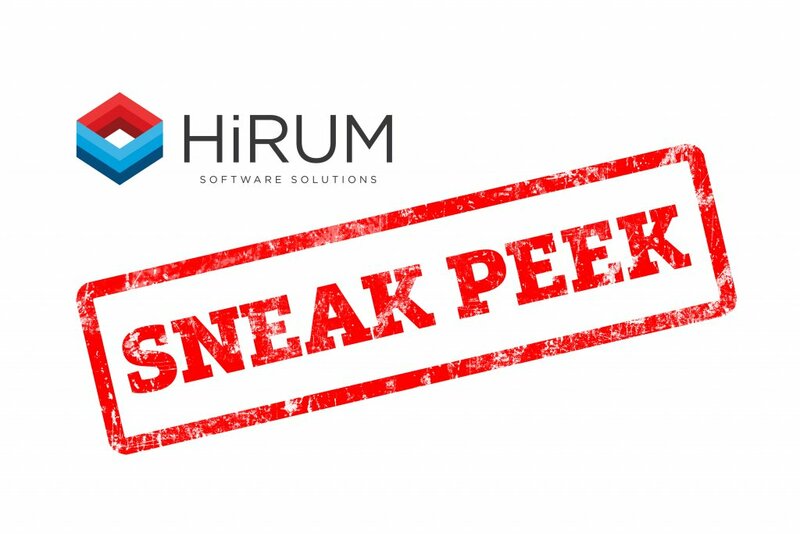 HiRUM is happy to announce that we will soon be adding two additional apps to the HiRUM Anywhere Suite, which currently is comprised of the Front Desk and Inspection Apps. The HiRUM Anywhere App Suite has been designed with the busy property manager in mind as a complete property management solution that can be easily accessed and managed from your desktop, tablet, and phone. We are excited to announce that the two new additions will be the Maintenance App and the Asset App. Like the other apps in the HiRUM Anywhere App Suite, the new Maintenance and Asset Apps will be compatible with both IOS and Android devices. With the new Maintenance App, users will be able to manage all of their properties’ maintenance tasks from one easy-to-use platform. All properties will be neatly organised making it easy to navigate to a particular unit or section within the property. This allows for managers to log specific jobs or tasks as they are discovered ‘on-the-go’ and have them fixed faster than ever. It will also be easy to keep track of all maintenance suppliers and maintenance related third parties directly on the App. The new HiRUM Maintenance App will make it nearly impossible to miss or forget a maintenance job. With the HiRUM Asset App, users will be able to keep a detailed database of assets across all properties. This, along with the ability to create unique QR codes for labelling will allow for easy organisation and tracking of all assets across their entire life-cycle. Property managers will be able to know when specific assets are due for repairs, testing and replacement. The new HiRUM Asset App will provide unparalleled visibility surrounding all of your business assets. Of Course, both of these mobile apps will integrate seamlessly with all other HiRUM Anywhere Apps as well as our Property Management Software (PMS) to increase all-around efficiency. HiRUM is currently in the final stages of development for these exciting new apps and testing is now underway. Stay tuned for updates and an official launch date to be announced very soon. If you have any questions or want to learn more about the new Maintenance and Asset Apps, reach out to our sales team at sales@hirum.com.au.